For Special Edition 39, we welcome Dr. Gaby Kafie, owner and founder of Kafie 1901 Cigars to Special Edition. We will talk all things Kafie 1901 Cigars including Dr. Gaby Kafie’s journey into the cigar business. Dr. Kafie is also the founder of the Boutique Cigar Association of America (BCAA) and we will learn about that effort. Plus we will highlight Dr. Kafie’s perspective on the FDA. 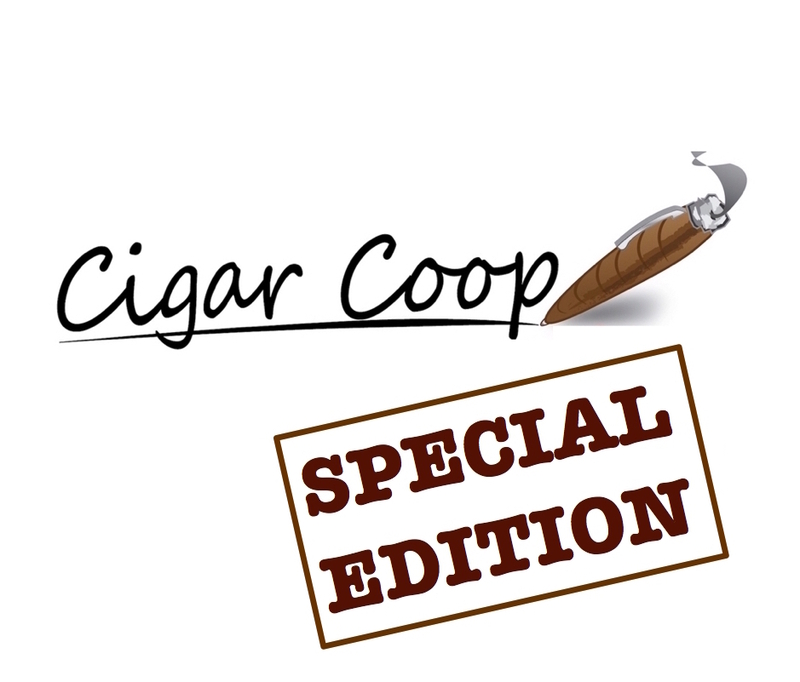 Bear and Coop discuss a competitive situation between two retailers and a manufacturer and weigh in on the article, “The 20 Best Cigars that Smoke Like Cubans”.